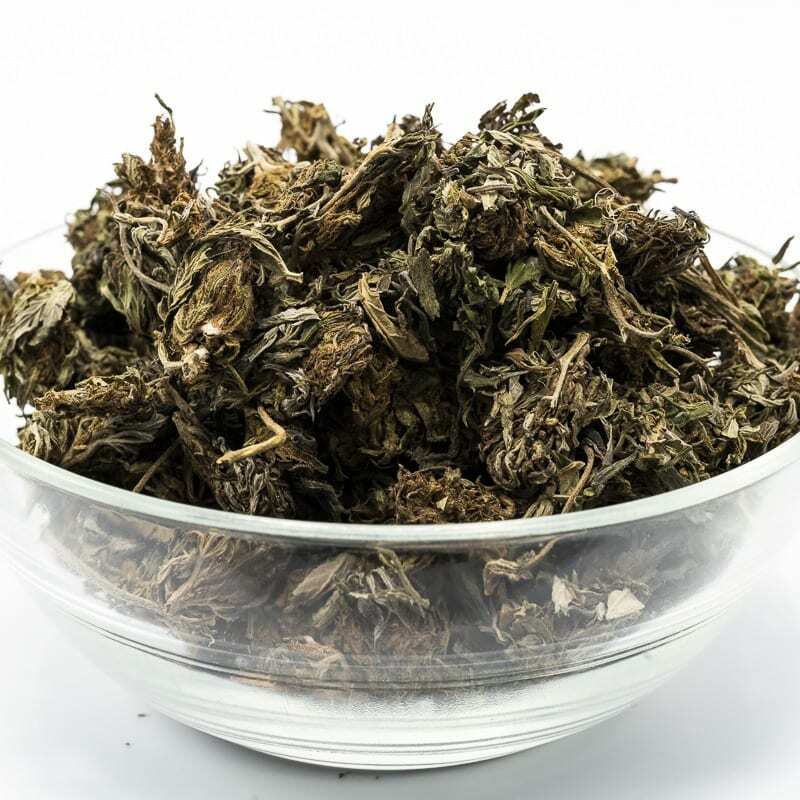 Red Devil Kratom gives paramount priority to produce LOW THC CBD flowers so all of our customers who don’t use CBD products due to their psychoactive effects can freely make use of them. They can be especially of great use to people who prefer to smoke standard CBD flower but don’t want to take high levels of THC. At Red Devil Kratom, we have prepared a wide range of types and flavors of CBD flowers that appeal to every kind of CBD user ranging from the seasoned connoisseurs to the people using it for the first time. Our freshly plucked CBD flower can be smoked, turned into CBD Vape Cartridges, cooked into CBD edibles like CBD gummies, and can be used to make your own homemade CBD oils. You can even turn them into different CBD topical items like CBD soaps, CBD lotions, CBD Body Butter and so on. The possibilities of using our organic CBD flower are endless. To utilize the powerful CBD benefits of our flowers, you can buy our CBD flower by placing an order here and get it shipped right at your door.